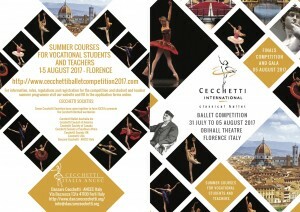 Cecchetti International | CICB Competition & Summer Program, 31st July – 5th August 2017, Florence, Italy. 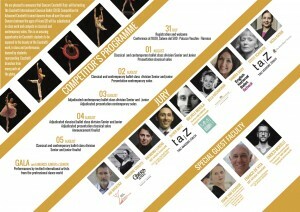 We are very happy to announce that very soon that the website: http://www.cecchettiballetcompetition2017.com will be online. Devoted to the CICB Competition and Summer Course for Students and Teachers 2017 all competitors, and participants will be able to register online as well as finding information regarding accommodation. Please find below the competition rules & regulations including lists for solo variations for Junior and Senior competitors and a PDF link. See you in Florence Italy in August 2017! 1. The competition will be comprised of a junior and senior division. 2. Minimum age 14 and maximum 16 at the commencement of the competition for the junior division and minimum age 17 maximum age 20 at commencement of competition for the senior division. 2. There should be either 3 or 5 adjudicators (must be an uneven number, except in exceptional circumstances) with the majority of the panel having classical expertise. 4. The adjudicators should not have any previous association with the competitors or their studios before or during the competition. 8. To be selected for the finals the Judging “weight” will be counted: ballet class 1/3, Classical solo-1/3, solo of choice -1/3 and the selected finalists would perform both solos once again and from those finalists the awards will be chosen. 9. Communications with the adjudicators either by the competitors, teachers, or other interested parties during the competition is prohibited. 7. The panel of adjudicators will present the above awards on stage. 8. All competitors will be eligible to win scholarships to be awarded on stage by representatives of the schools/companies or their designee. 1. Each organization shall receive one complimentary ticket per competitor to all paid events to be given to one coach per competitor by the team manager. Non-finalists receive a complimentary ticket to the final event. 2. Competitors shall have equal access to rehearsals in the studio and on stage as determined by the host organization. 3. All coaches will sign and adhere to the guidelines as established by CICB. 1. Competitors under 18 must have a responsible adult as chaperone throughout the competition. 2. It is suggested that there is a minimum of one chaperone per 8 children. 3. All competitors will sign and adhere to the guidelines as established by CICB. 4. 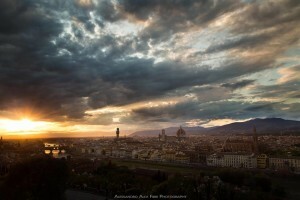 Each organization will ensure that all competitors have proper documents for travel. 1. Parameters to be determined by CICB and shall be non-syllabus with the addition of the first set of port de bras in the class for juniors and the second set in the class for seniors. The host organization will ensure the faculty is apprised of the guidelines. 3. In the adjudicated class, groups should be rotated so that the lower numbers are not always first.